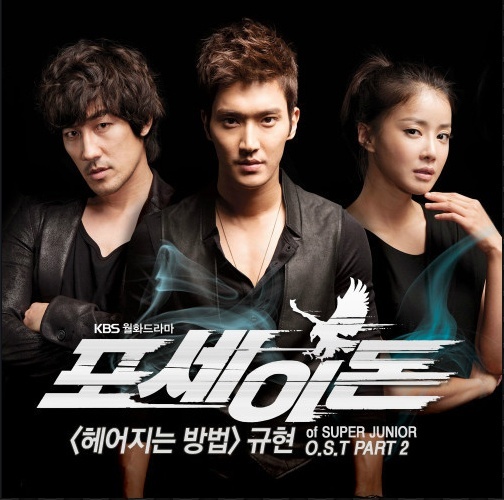 This entry was posted in Lyrics and tagged ost, Poseidon. Bookmark the permalink. could you give us the sites/ link where us could download those movies??? ?